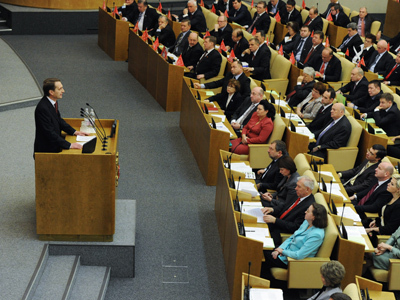 At the very first session of the freshly-elected State Duma, parliamentarians announced plans to change the legislation on state tenders and communal facilities, as well as information policy and even the whole political system in the country. 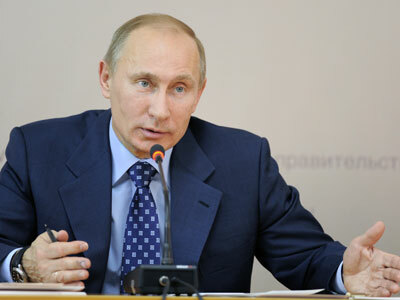 The State Duma of the Sixth Convocation held the first sitting of the spring session in Moscow on Friday. The parliamentarians had a series of interviews with the media in which they described their plans for the coming session. 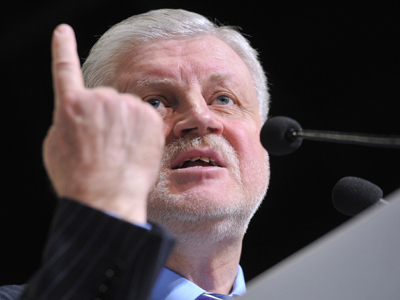 In particular, the leader of the Liberal-Democratic Party, Vladimir Zhirinovsky, said that his party planned to promote the change of information policy in the country. Zhirinovsky blasted both news broadcasts and entertainment shows on television channels for their alleged debilitating influence on population and said that the change in mass media was a top priority. In addition, the LDPR plans to initiate the constitutional reform that would introduce the mention of the Russian nation to the Constitution, as well as a different, more orderly way of public and political life, Zhirinovsky said. The parliamentary majority party United Russia said they planned to introduce and approve the laws on political reform, like the return to direct elections of regional governors and simplified procedure of political parties’ registration. The head of the United Russia party in the chamber, Andrey Vorobyov, also said that his party prepared changes to the laws on state tenders and communal services, as well as other steps to fight corruption and improve social and infrastructure projects. 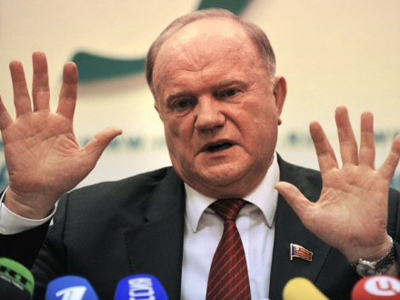 The most numerous opposition party in the parliament, the Communist Party of the Russian Federation, said they planned to introduce 12 bills that would “repair Russia’s political system,” in the words of the party leader Gennadiy Zyuganov. The State Duma also planned a special session devoted to the investigation of the violations that allegedly took place at the December parliamentary elections. Parliamentarians invited the head of the Central Election Commission, Interior Minister, Prosecutor General and the head of the Investigative Committee to the session scheduled on January 27.